Hagan Business Machines of Meadville | What is Managed Services? 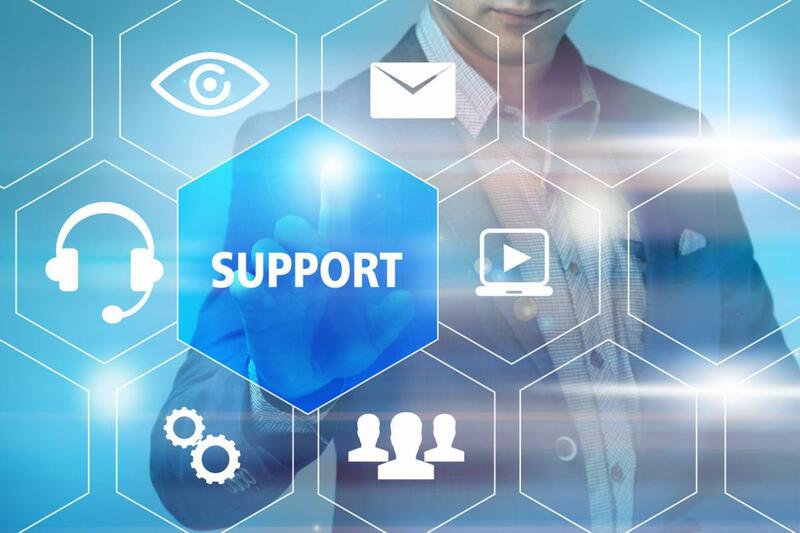 April 12, 2019 / MNS What is Managed Services? Managed services is a term that makes absolutely no sense—unless you’re in the IT industry. So for those of us who don’t know what it means or why it’s important, let’s get right to it. Managed services is fully outsourced IT that takes care of all the headaches you normally associate with technology. Basically, if it’s IT-related, managed services can make it better. Now, a lot of people get the same look of confusion on their face when someone says managed services. And that’s normal. Just like the word jurisprudence make no sense to anyone but lawyers, or xerostomia makes no sense to anyone but those in the dental field. But what exactly can managed services save your business from? Below are a few of the many benefits. Managed services is well-known for one feature above all: proactive monitoring. With this feature, a group of technicians constantly monitor your technology to ensure nothing fails. If a potential problem surfaces, these technicians will be all over it before it turns into an issue. And sometimes, these advanced technicians might even fix the problem before you ever knew one existed. Because of all this monitoring, you and your staff will experience very little downtime. Your IT is no longer sputtering out of control and choking on its lack of upkeep. It does what it should, when it should, no matter what. Why? Because a group of technicians make sure that it does. When you have fully managed technology, your technology is… well, fully managed. From routine maintenance and automatic upgrades to proactive monitoring and instant support, your technology remains consistent because it’s consistently taken care of. In other words, hurdles are all but eliminated. Problems are identified and corrected immediately, and your business can remain productive and free of IT challenges and complications. Sure, you might still have a piece of hardware break down on you from time to time. And yeah, your network might have an issue or two every now and then. But with managed services, this won’t cost you anything. It’s bundled into a flat, monthly rate that should only change if you decide to expand your business or upgrade your technology. This means that those ridiculously large and out-of-control repair expenses go away completely. You finally have the full ability to successfully budget for your technology. No more guessing. No more hoping. No more praying. It is what it is and won’t change. 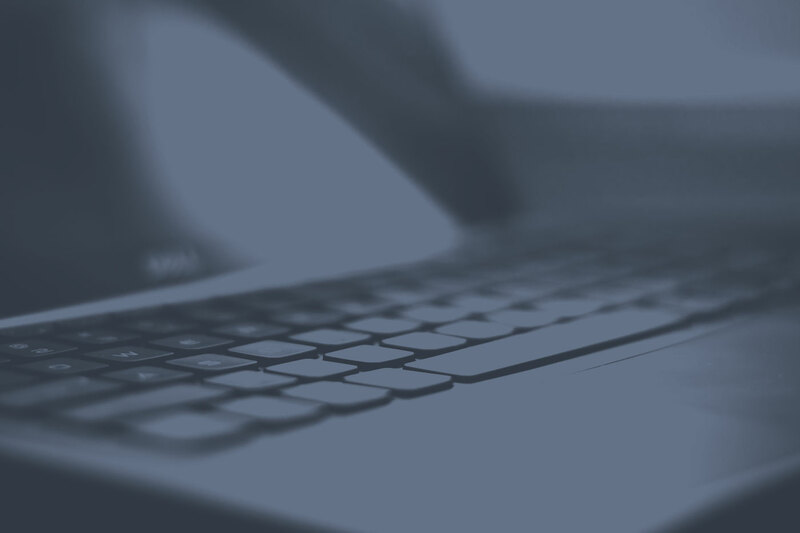 With the lovely combination of routine maintenance, proactive monitoring, and a flat, monthly rate, a fully managed technology solution removes the element of surprise from your IT. There will be no coming to work on a Monday morning only to discover a broken-down network. There will be no large repair fees to wait for. And there will be no dreading an eventual collapse of your data. Managed services isn’t a fan of surprises. No more Googling. No more YouTube-ing. No more calling that friend of a friend. Managed services is managed by a group of professionals who are experts at what they do. You are no longer the wannabe IT guru, and you no longer have to act like you know what you’re doing. So hire an MSP. If you need help or advice, just call us at 814-724-4601. 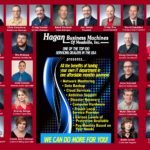 Since 1950, Hagan Business Machines has been providing world-class office products to businesses in Northwestern Pennsylvania. From a start in typewriter sales and service, Hagan Business Machines expanded into other product lines which included duplicating machines, calculators, and eventually copy machines. With Hagan, you have the ability to bring the resources of some of the world’s most powerful technology companies to your office. It is very important your office equipment is always running at its most efficient. 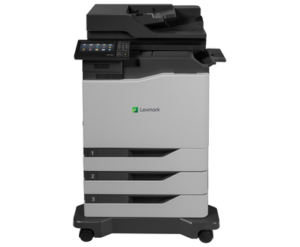 With that being said, we are proud to offer copier leasing services to the Mercer & Grove City, PA areas. 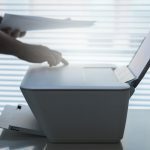 When you choose us for copier leasing or computer networking services and managed services, you get quality and affordability! 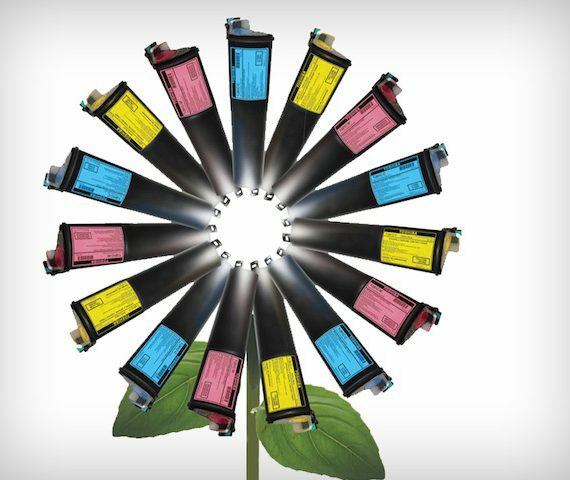 When you partner with Hagan, you are working with a company that has been recognized not only for world-class products, but also for taking superb service very seriously.